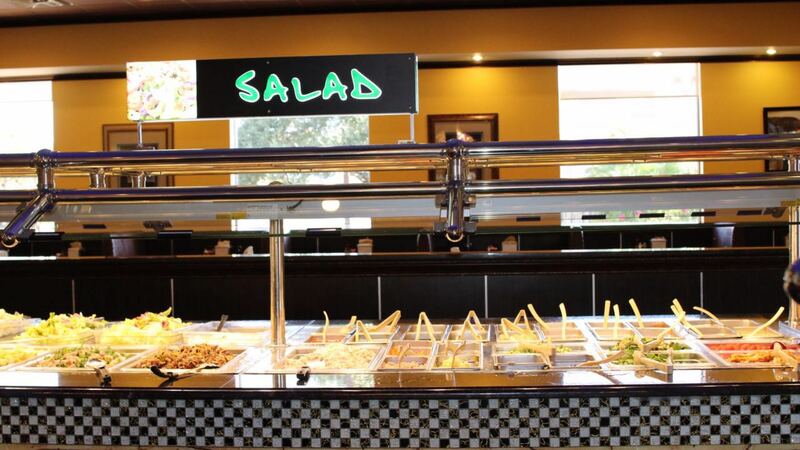 In addition to our versatile dining options, we’ve created a lovely dining area to enhance your experience. Whether you’re dining alone or you’ve got your entire family in tow, you’ll love our refined and relaxing atmosphere. 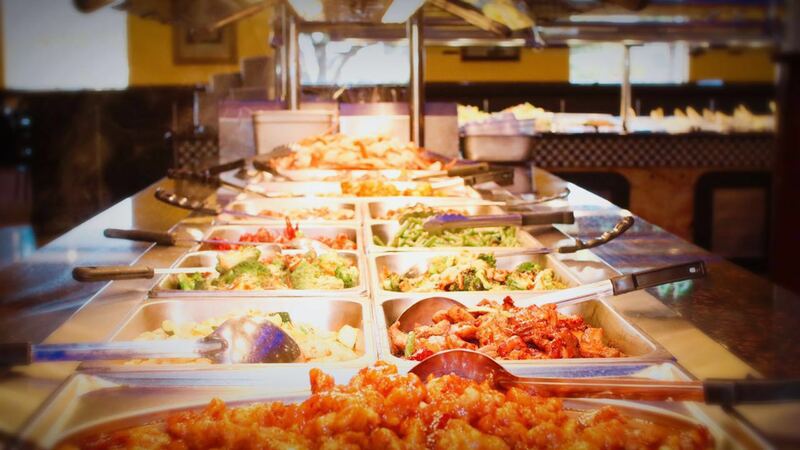 Have no doubt about it: this isn’t your standard Chinese buffet. 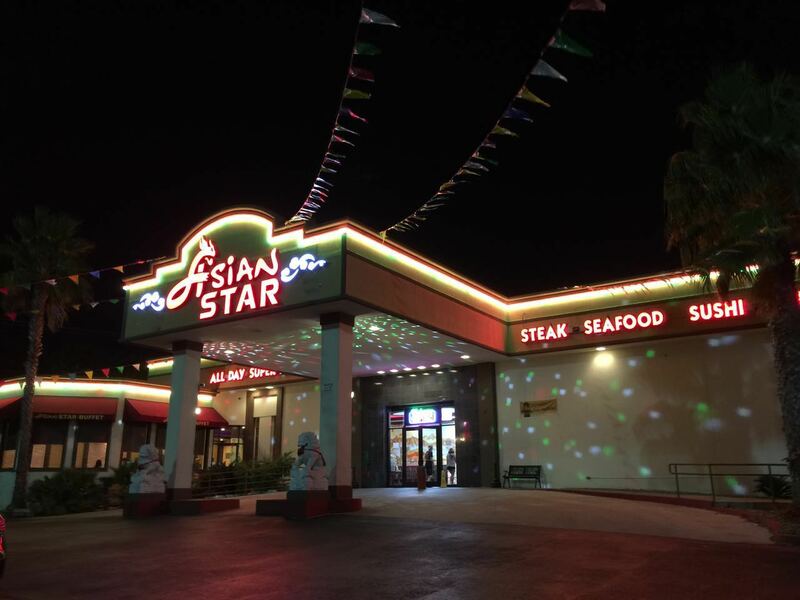 Enjoy San Antonio best Asian food and Chinese Food in Asian Star Super Buffet. 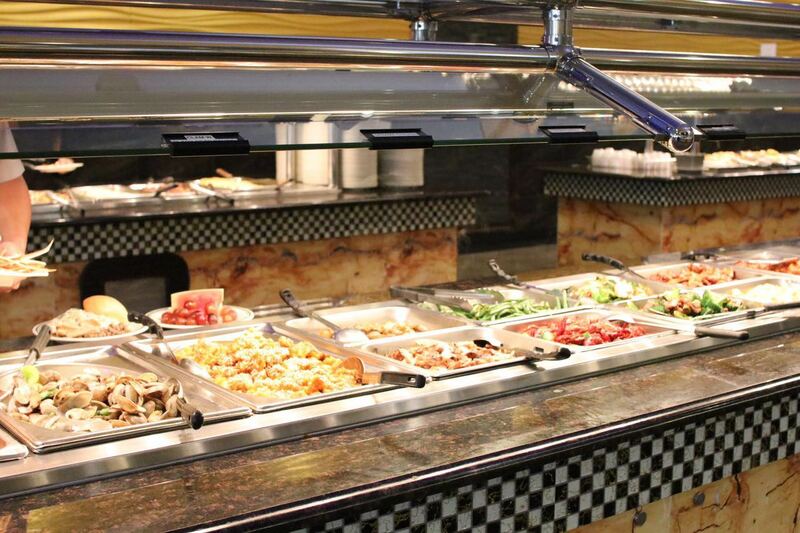 Check Out Our All You Can Eat Chinese Buffet Today! WHY WAIT? 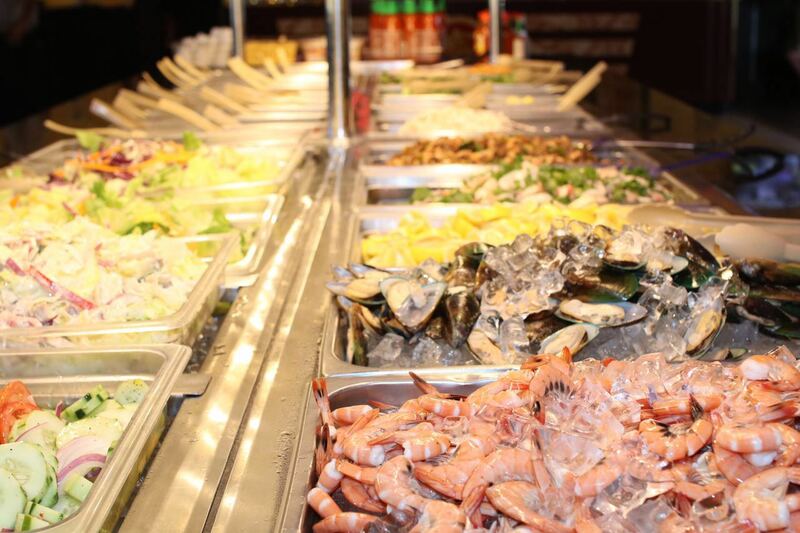 VISIT OUR SEAFOOD RESTAURANT TODAY! Craving sushi or seafood? 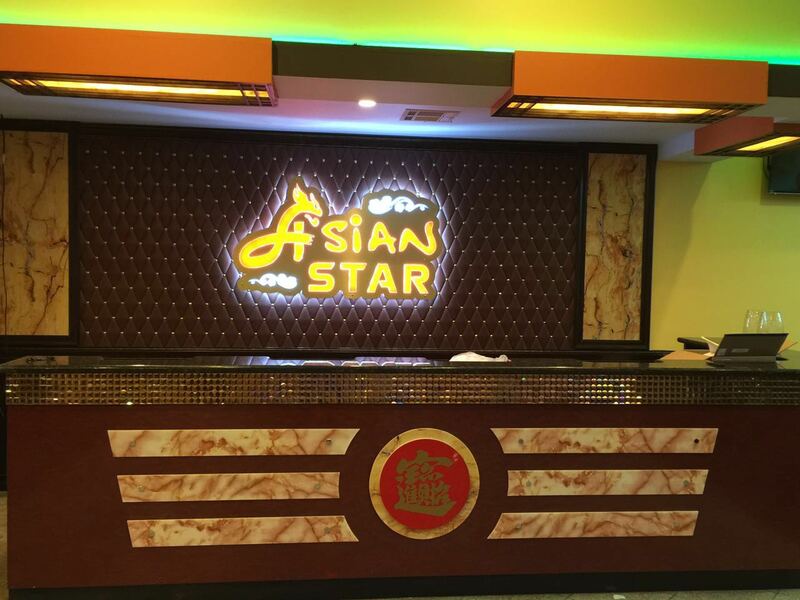 Call the Asian Star Super Buffet today if you'd like some of our Chinese take out, or, if you're looking to take your family out to dinner, stop by our seafood restaurant. 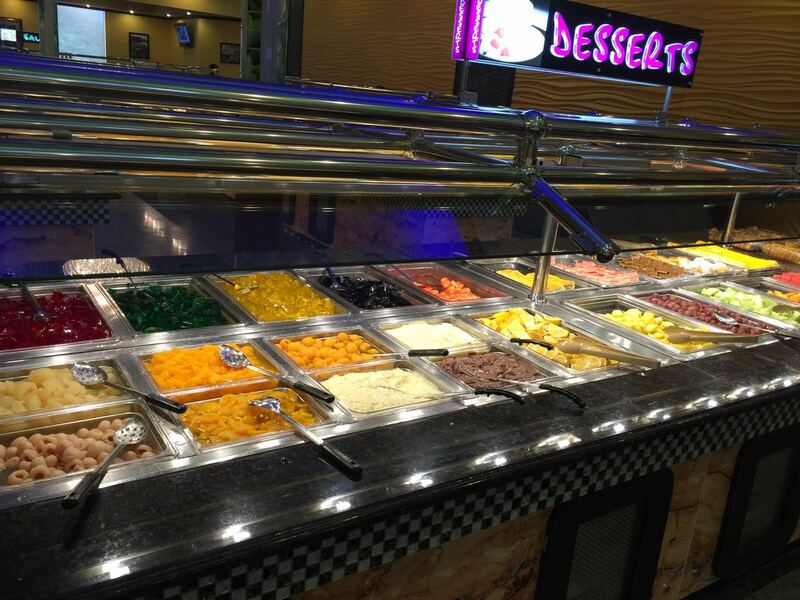 Asian Star Buffet in San Antonio, TX features an all you can eat Chinese and sushi buffet, but we also have a variety of other food as well. 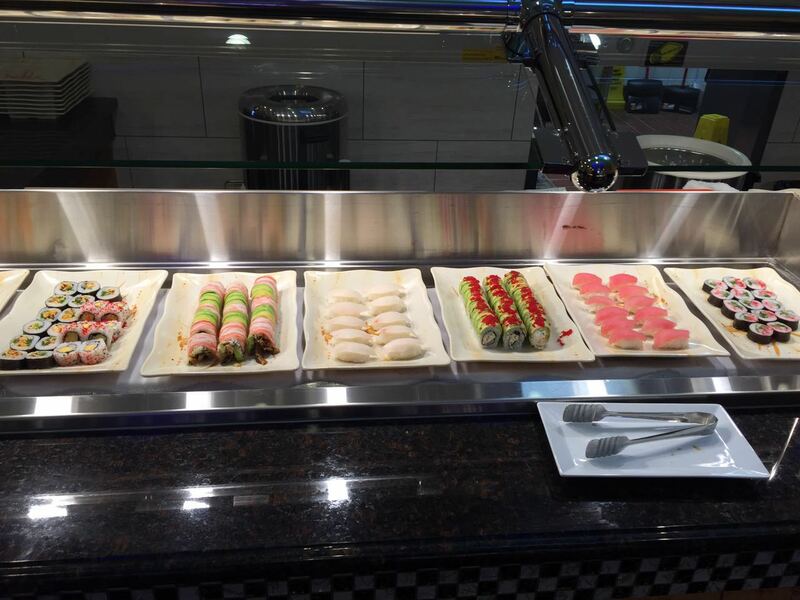 At Asian Star Buffet, you get to choose!